You have done SO well with your dedication to these challenges. I love it! The 21 Day Fix workouts are definitely more of a calorie burn, so I’m excited to focus on those for the next 3 weeks, but the PiYo is so great for strength & tone & stretch. I’m so glad you’ve been liking it as well! 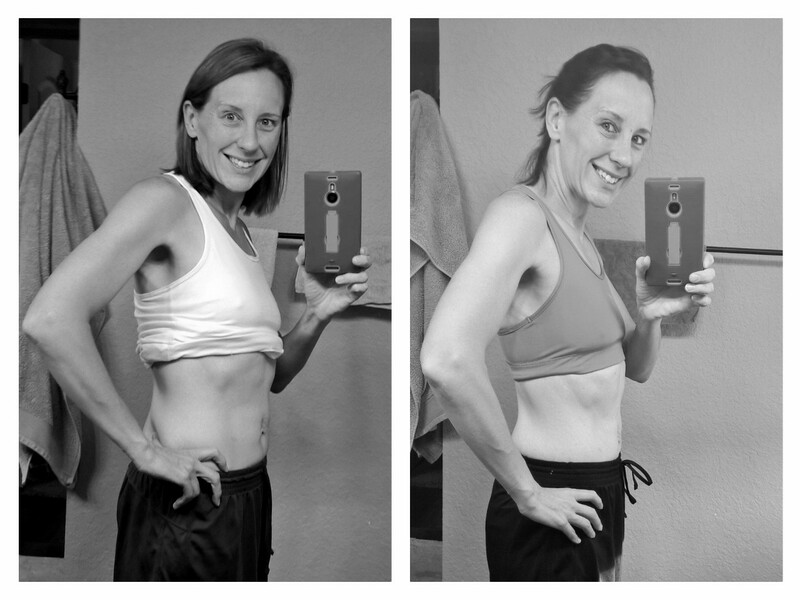 I am really, REALLY loving the PiYo – it’s gotten me out of my comfort zone and I am WAY more flexible, and my abs and shoulders are showing the work I’m putting into them. 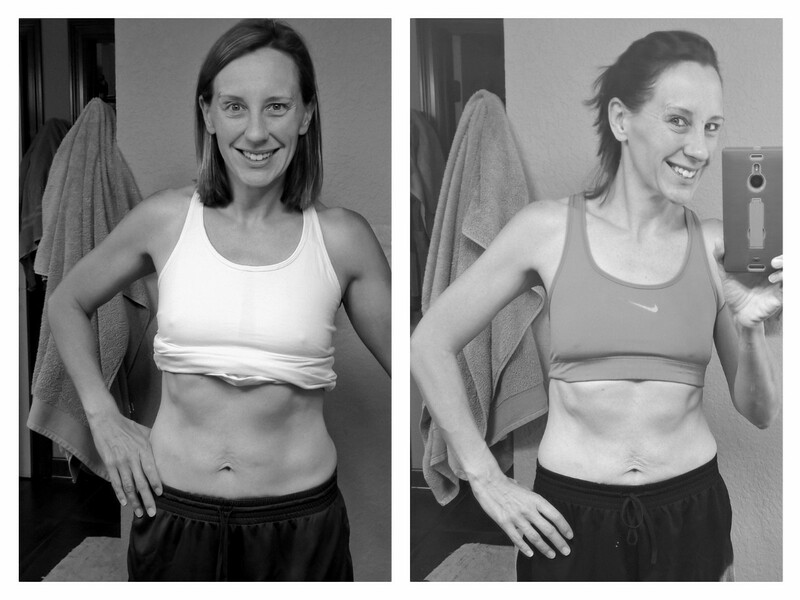 It’s a solid program – but I figured it would be since I love INSANITY and TurboFire! Good for you! I’ve seen a lot of people have success with that! Honestly, my best advice is to make short term goals. These 12 weeks were too long. I’m used to 8-10 week fitness sprints and I’m in the middle of an 8-week one now and it’s flying by! Set an overall goal, but not a weekly goal for yourself. You’ll get frustrated when you miss a weekly goal (2 pounds a week, for example) and we ALL miss those goals. Set goals for the entire 21 days. And, I know fix has food plans worked in, but log all food in my fitness pal. I think that is the key to my success… I know what value each food has, and I think about every meal! Good luck! Are you blogging your experience? Thanks for the tips! I have My Fitness Pal on my iPhone, so tracking my food there should be relatively easy. Let me know if you want to be MFP pals!